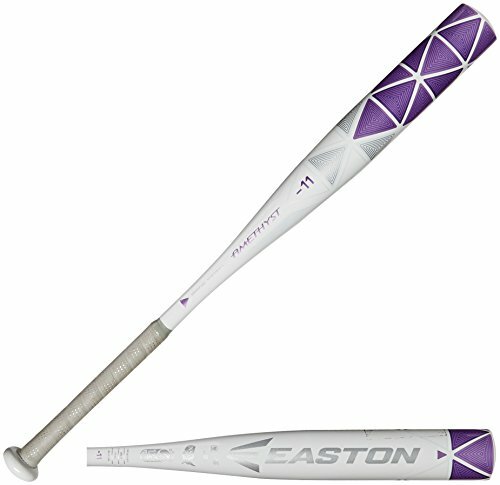 Easton new diamond gem bat collection includes the AMETHYST, which is crafted from ALX50 military grade aluminum for extended durability. A cushioned all-sports grip helps you keep all that power under control. If you're ready to dominate the diamond, you're ready to take your swings with diamond gem collection.